KLIM DEALER NEWSLETTER: READY FOR 2018? 2017 was an intense year for KLIM in Europe. Entering the year with shows in Austria, Sweden, Spain, Germany, United Kingdom and Switzerland was a perfect start. Communication with the customers and presenting new products was the achieved goal. With involvement of the local dealers RG Grötzmeier in Tulln and Moto Corner on the Swiss-Moto, KLIM achieved excellent sales successes. It's amazing to see how much the interest in KLIM grows and grows every year. 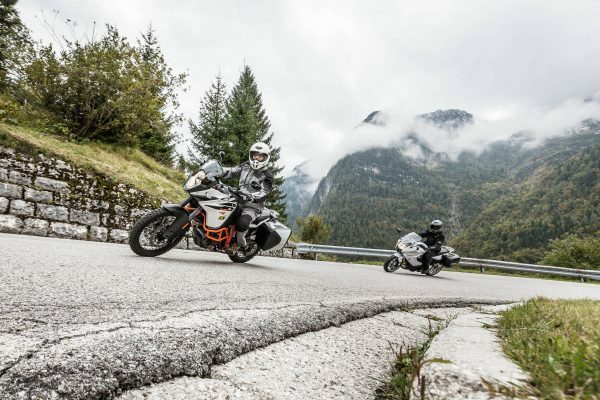 Within the numerous event participations in Europe, KLIM's presence at the Hellas Rally and at the Hard Alpi Tour is to be emphasized from a German-speaking perspective. High interest and numbers of participants from Germany, Austria and Switzland were recognized. 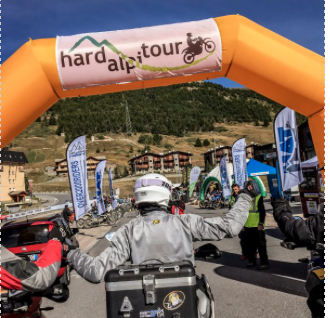 Hard Alpi Tour Italy is an international adventure tour event with 470 starters, who experience a real adventure on spectacular highways and military routes from the first world war along the Italian-French border and the Western Alps. All the riders were 100% core target group for KLIM. We are looking forward to coming back in 2018 again. Media Contacts increased in 2017. 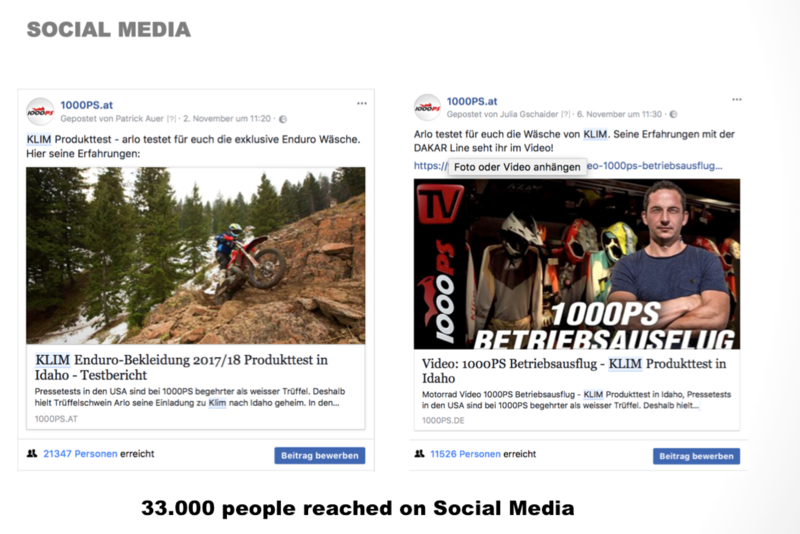 Print adverts, products tests and articles in core magazines combined with cooperations on online media and social media through the whole year completed consistent communication and transfered KLIM's message "Enhance your riding experience!" to the community. 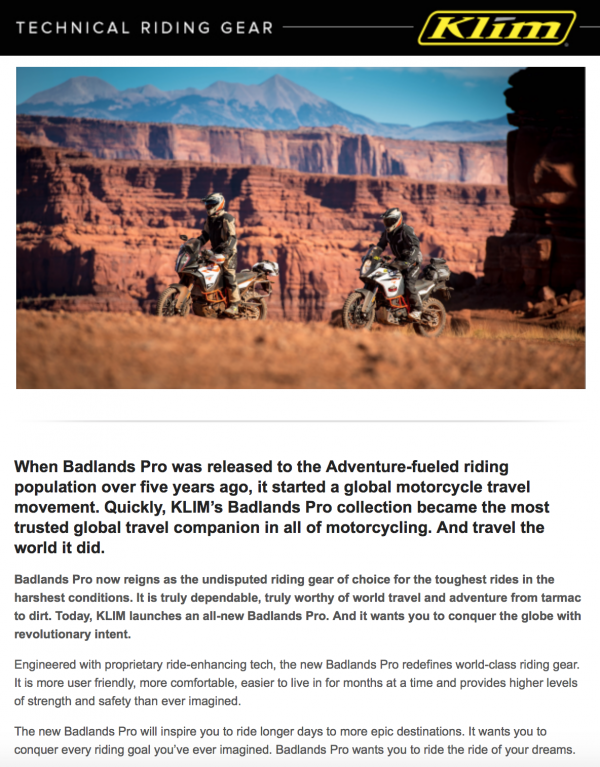 Approximately € 100,000.00 were invested in print media, with a clear focus on Badlands & Carlsbad in the adventure and Kodiak in the touring segment. 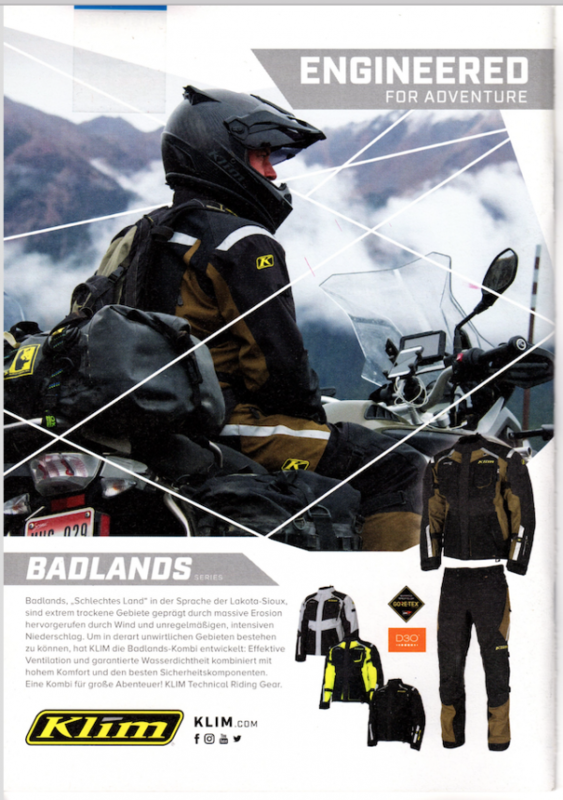 Respectively enduro clothing and helmets in the off-road segment. Part of the intensive media work are press releases, in 2017 a total of 26 releases were sent. 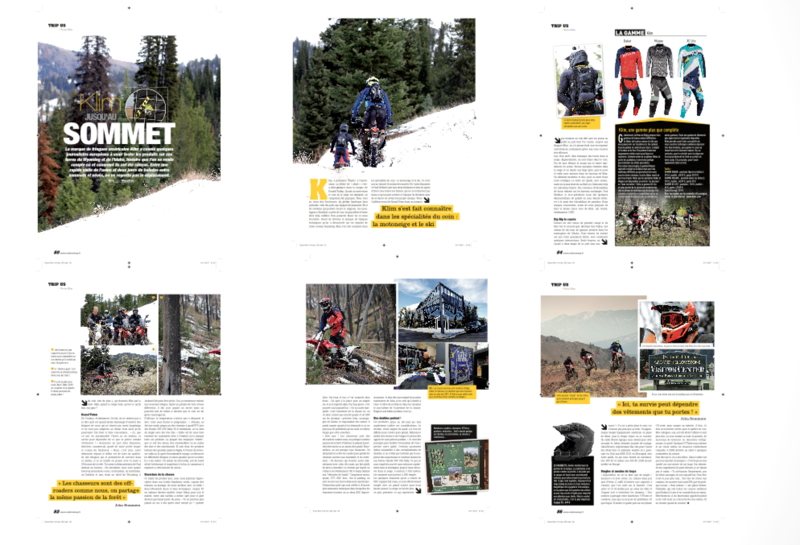 Through the whole year 450 articles, tests, ads, etc... could have been generated in KLIM Europe. The topic of product testing and comparison tests in particular will be further intensified in 2018 in order to highlight the high quality of KLIM products in objective comparisons. The presence in the electronic media is becoming more and more important, and the cooperation has been intensified with the result. For the first time, journalists from Euope got the chance to take a look behind the scene at KLIM headquaters in the US, intrducing the brand new Dakar Off-road Collection and F5 helmet. Endless trials surrounded by breathtaking landscape was definitely one of the highlights in 2017. The feed back was outstanding positive. Against the background that consumers increasingly use the Internet for product information, the catalog system has been adapted. 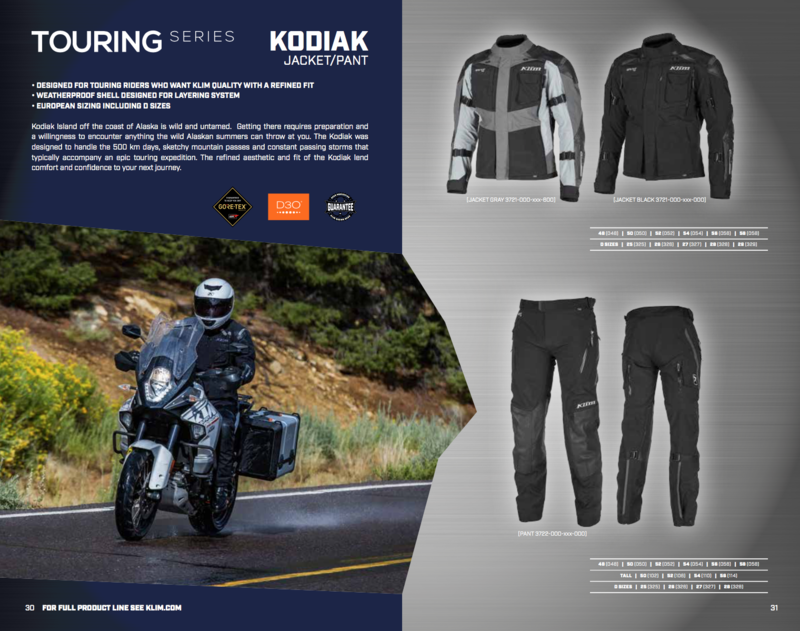 In addition to complete product catalogs for KLIM dealers, special highlights have been developed for consumers - these allow a stronger focus on brand-building communication. 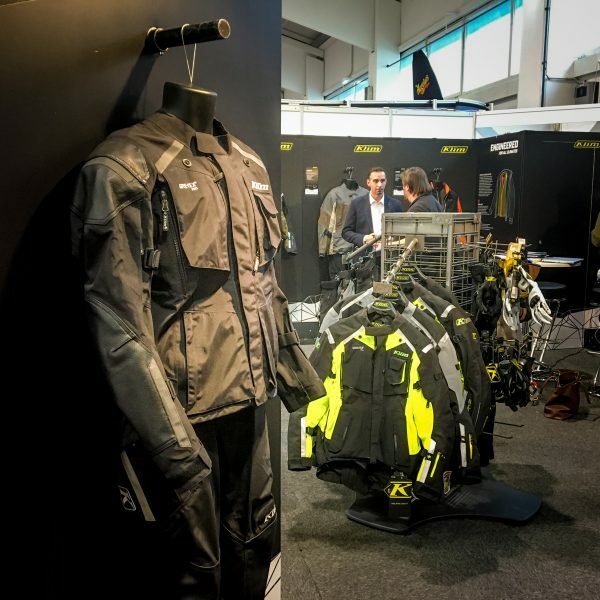 Another premiere for KLIM Europe. To further the integration of European markets, two international video and photo shootings were conducted in Europe under the direction of KLIM Europe. Latitude and XC-Lite. 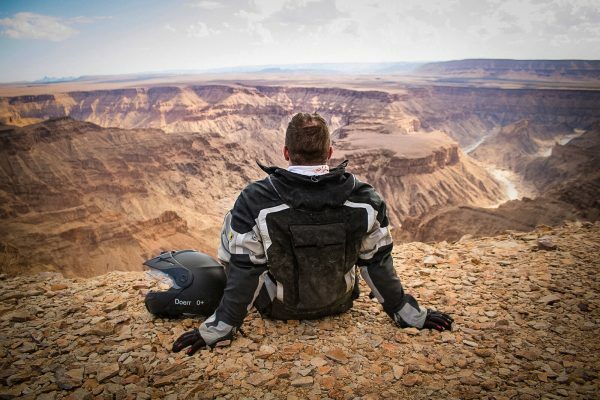 KLIM is a reliable partner for every motorcycle trip! It is our pleasure to support projects and to realize dreams! Lars Enöckl: "I have achieved a lot of top10 results this year and proved myself among the world's strongest hard-enduro pros. I am happy with 2017 and looking forward to 2018 already." Anna-Larissa Redinger: "I finished Bronze Class at Red Bull Romaniacs, a big dream became reality! I am grateful and proud - what an adventure!" Leon Hentschel: "Red Bull Sea to Sky was definitely one of the hardest races I have ever been to. I finished gold class as best german rider, which was one of many highlights in 2017. All my focus is now on Super Enduro indoor season!" Eddi Hübner: "Coming back after an injury is never easy. I am happy with my results in the German & European Enduro Championship. Competing in the final race of the World Enduro Championsip in Zschoppau was amazing! I am motivated for 2018!" At the beginning of 2018, in addition to the traditional trade fair participations, the fairs in Munich, I-Mot and Friedrichshafen, Motorradwelt Bodensee will also be on the program. In February the communication will be focused on the brand new Latitude follwed by the new Badlands Pro, Artemis and the Marrakesh and Avalon jackets in April. In addition, the Badlands, Vanguard and Marrakesh gloves and a revised version of the Induction glove as well as the "K Fifty 2" riding jeans with a tighter fit as well as various new layering and casual products are included in the program. Stay tuned for 2018! The best is yet to come!